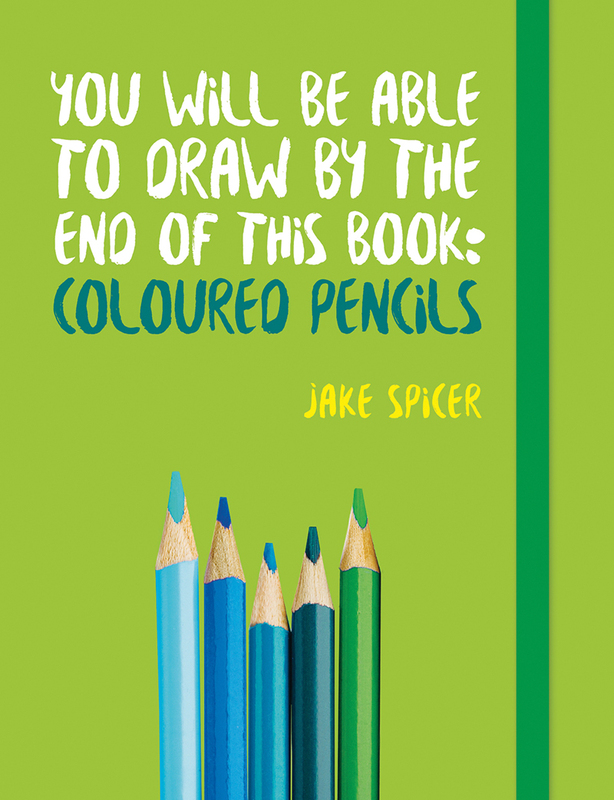 You Will Be Able to Draw by the End of this Book: Coloured Pencils is a combined tutorial and sketchbook that teaches you how to draw in colour, and allows you the space to practise on the page through guided exercises in mark-making and drawing. The book lays flat to allow you to draw comfortably and has an elastic band to keep your artwork safe. The clear instructions enable you to build your skills and develop an understanding of composition, colour and tone.